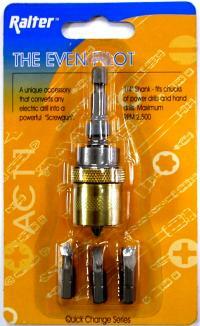 Quick Change Coupler for power tools / air tools. 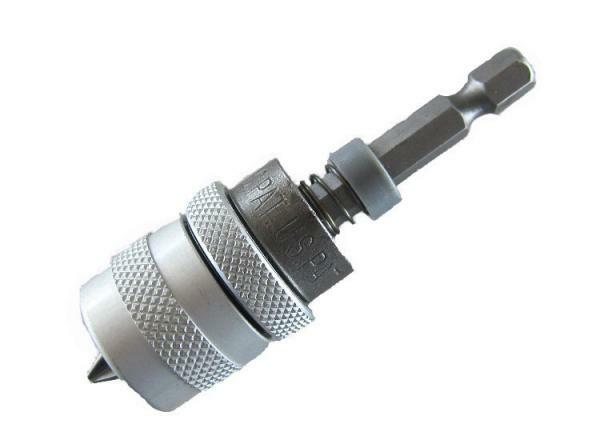 Depth adjustable metal cover enables to countersink screws precisely into drywall, particle board, and plywood. Anodizing Oxide Aluminium Cover & Brass Plated Cover available.